One of the all time great Christian orators of all time, Pastor John Hagee has been ministering the gospel for nearly 60 years. His no nonsense approach to life today is quite a refreshing change from secular media and the demonic onslaught that permeates the air waves of our world. Get refreshed, be refreshed.  Join Pastor Hagee and GETV today on God’s Country CTV.